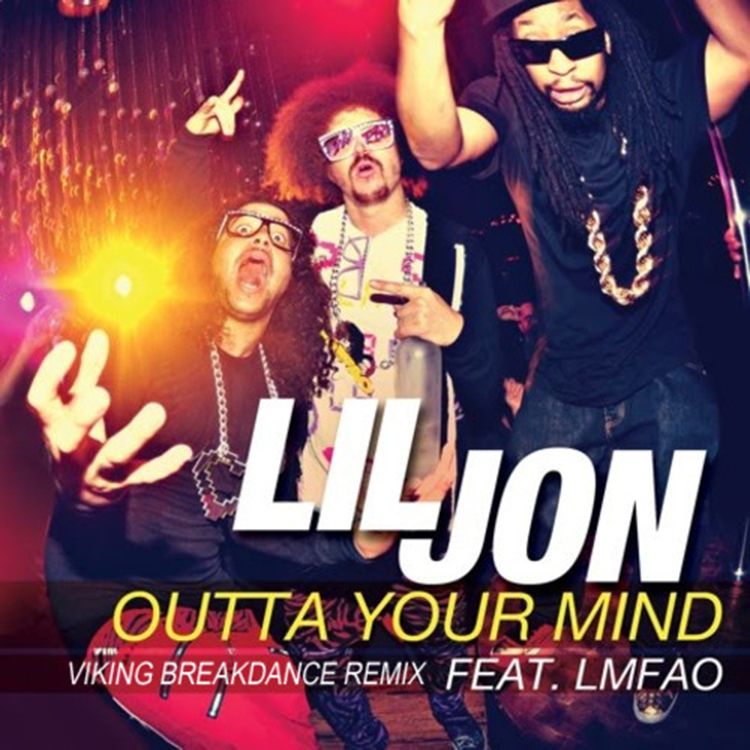 One of my favorite songs from Lil Jon is actually ‘Outta Your Mind’ featuring LMFAO. It is one of those raging songs that I can put on during a party and people go nuts. Unfortunately, I have been unable to find a remix until now. I personally never heard of Viking Breakdance, but my buddy sent this to me and assured me I had to post it right away. I love it. I am blasting it now! I am going to be playing this during my pregame in Atlantic City this weekend. Check it out! Also let me know more Viking Breakdance in the comments.